Hellenic Marine, LLC., is located close to the Port of Houston at 6933 Clinton Drive, Houston, TX 77020. Our facility is on 6 acres with the building structures covering approximately 150,000 sq.ft. 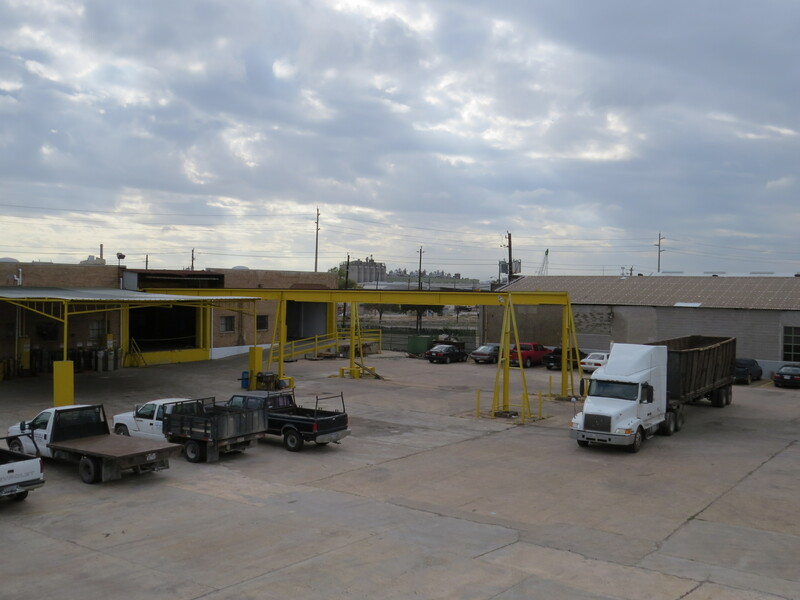 with a heavy concrete equipped yard stocked with all the necessary transportable equipment to perform repairs both locally, as well as, to other assigned locations. Our facility is fully managed by professionally qualified and certified personnel in all disciplines required for marine & offshore repairs. Additionally, our 24/7 on-site security personnel and CCTV system ensures the safety of our facility and of customers’ property. We have a well stocked, spare parts warehouse containing parts from most major manufacturers readily available at very competitive prices. Our machine shop is well equipped and all of our equipment is readily available for mobilization to the assigned job site locations.